Jens Erik has a BSc (Hons) degree in Information Systems Engineering from University of Surrey, UK, and he has infrastructure, network technology, databases, monitoring and project management as his fields of expertise. 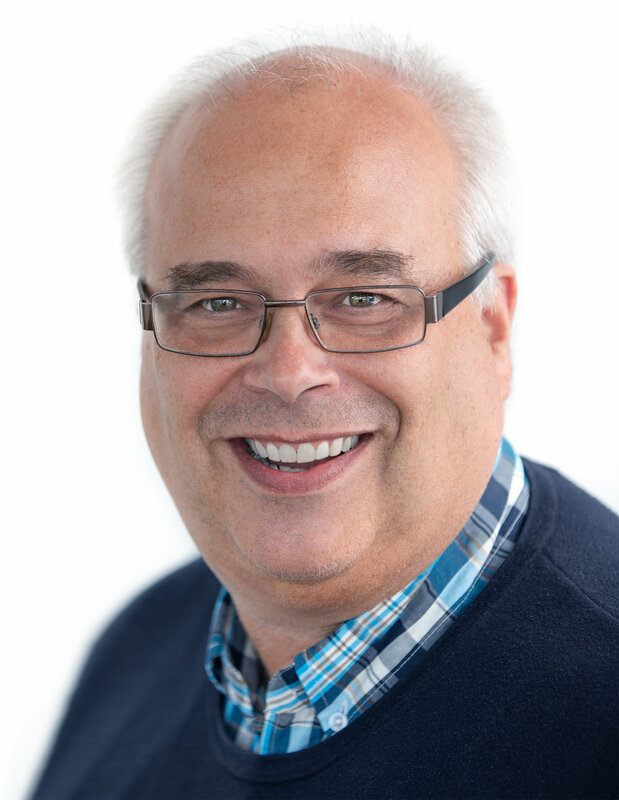 Jens Erik also has broad experience with projects for large customers, such as Alcatel, Thales, Telenor and Evry. He has worked a lot with projects that have been handed over to the customer's line organisation for operation and maintenance. He has in depth knowledge concerning issues related to surveillance and monitoring of services and infrastructure, and he has experience and competencies from operational monitoring with SLA reporting, using tools from third party vendors. Jens Erik is ITIL certified.